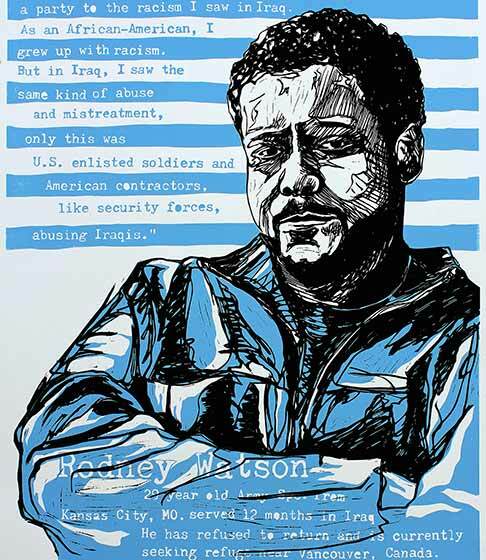 Operation: Exposure was a collaboration between Justseeds and Iraq Veterans Against the War (IVAW) on the streets of Chicago, November 2010. 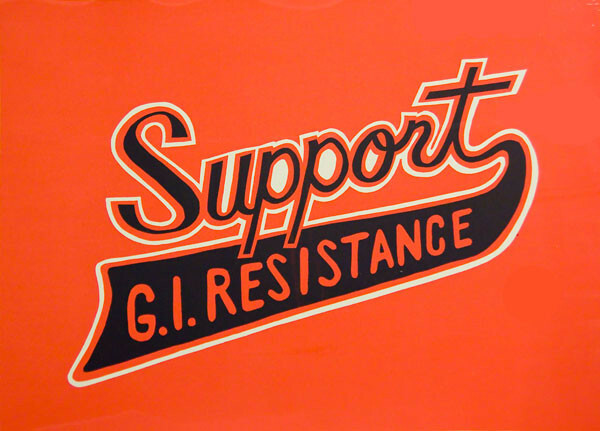 Building on the messaging from the IVAW Operation: Recovery campaign, Justseeds members designed and screenprinted hundreds of posters and brought them to Chicago during our annual planning retreat. 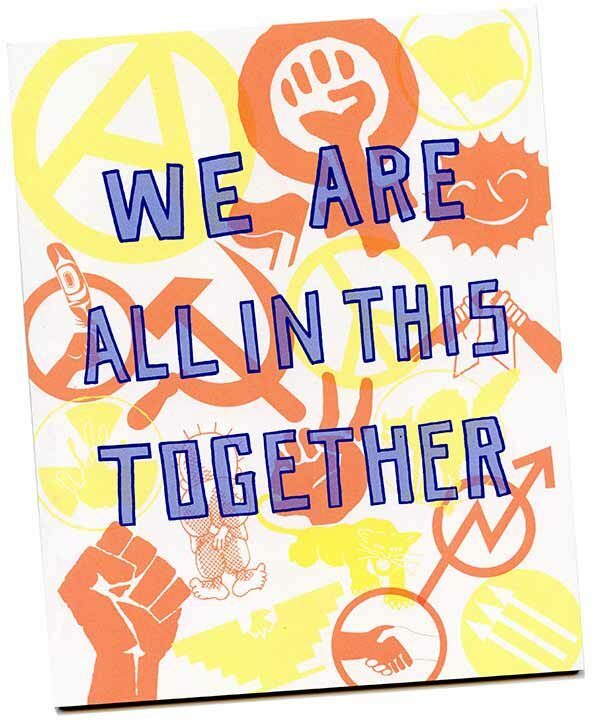 We split up into street teams of both Justseeds and IVAW members, and canvassed the city with the images in conjunction with press releases from IVAW. 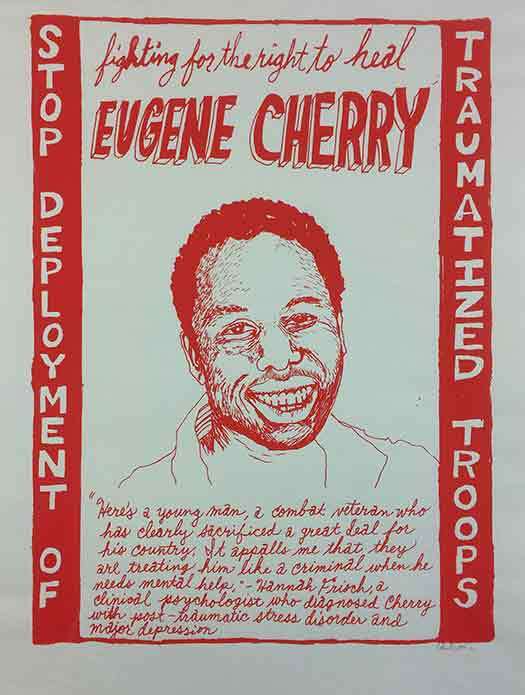 In addition to the street actions, exhibitions were hung in various spaces around the city, including Mess Hall, the offices of In These Times magazine, and the Co-Prosperity Sphere. 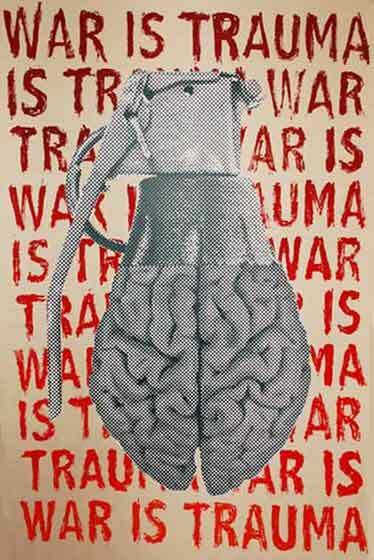 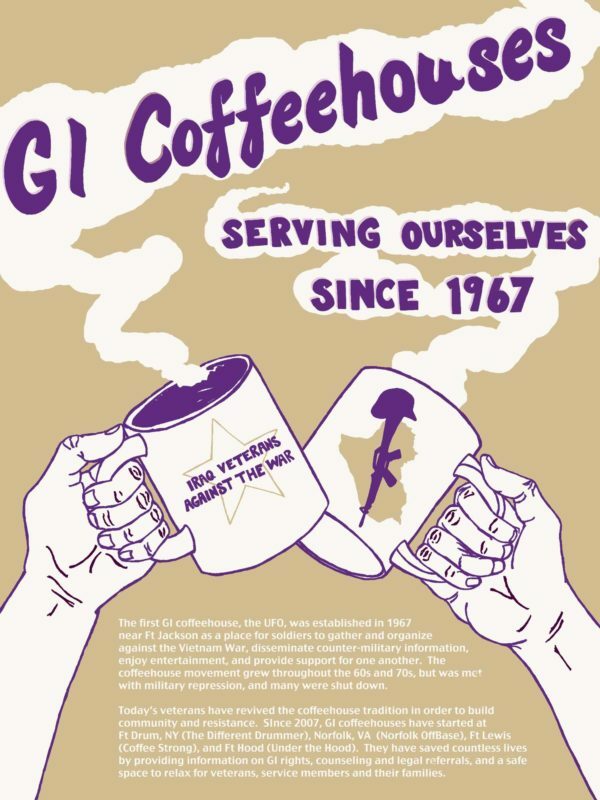 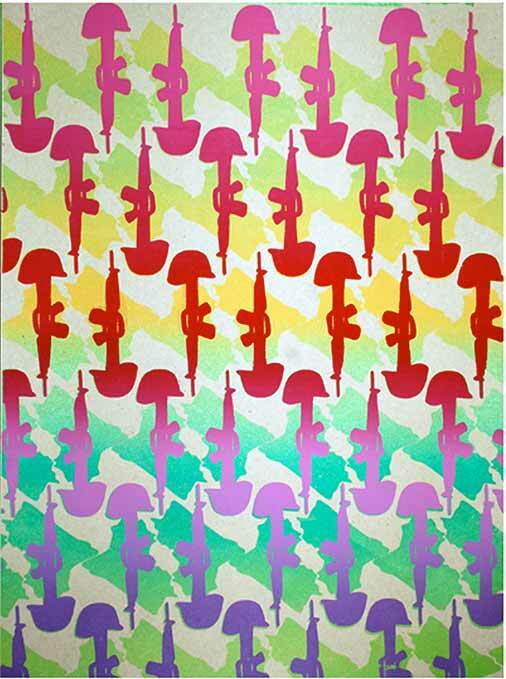 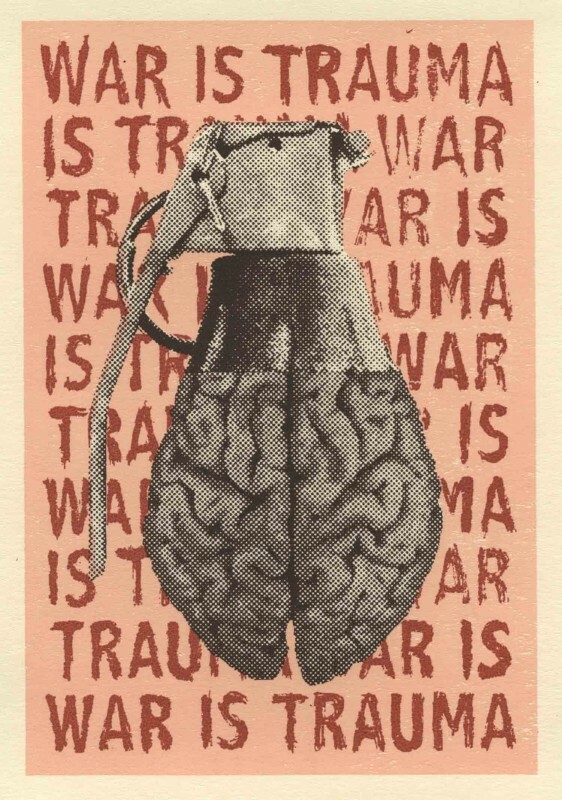 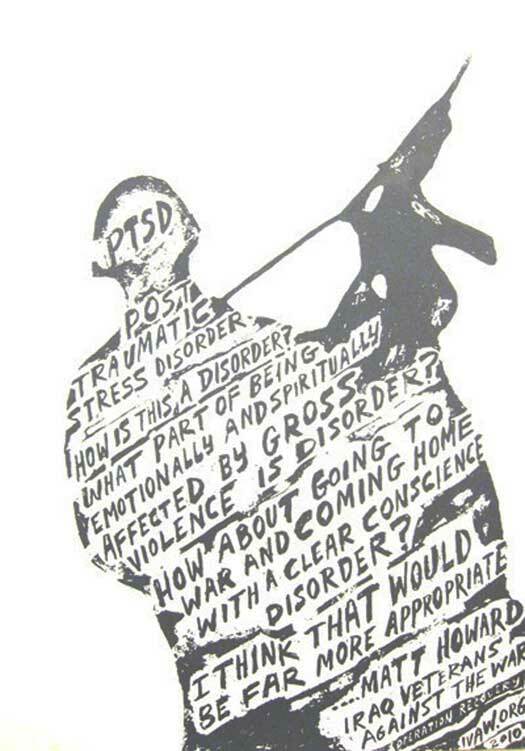 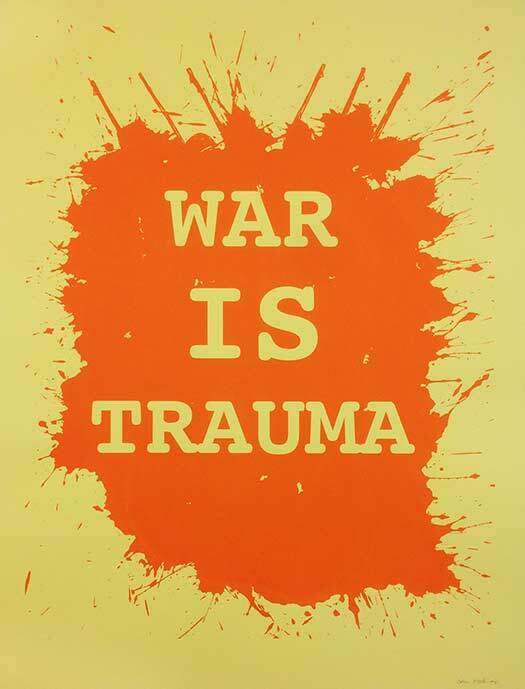 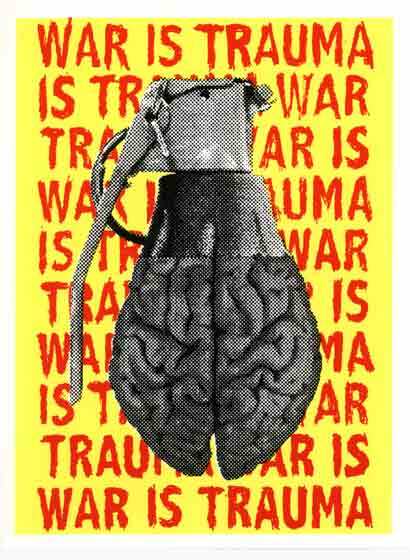 The designs produced during this action, and the relationship developed between IVAW and Justseeds during this time, eventually led to the collaborative production of the War is Trauma portfolio in 2011 and the Celebrate People’s History: Iraq Veterans Against the War portfolio in 2015. 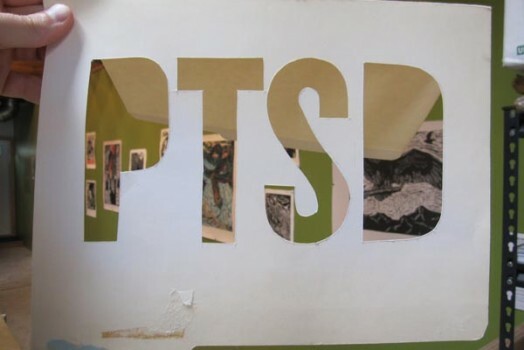 You can see some photos from the action here.